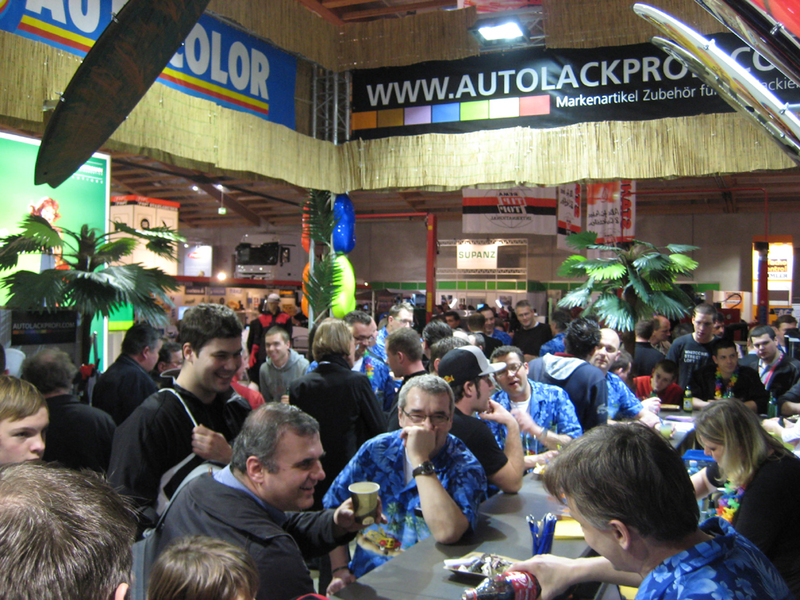 I have to tell you: Our exhibition was the biggest sucsess ever!! In fact everybody was so exided that we forgot (!) to take a picture from all of us wearing the shirts. Thank´s a lot for great support! !